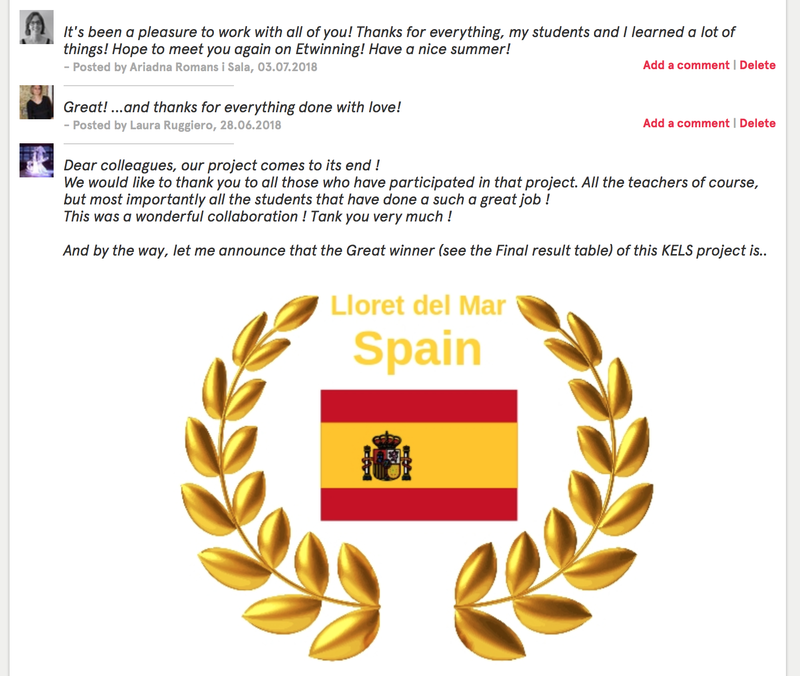 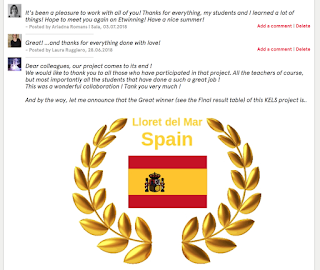 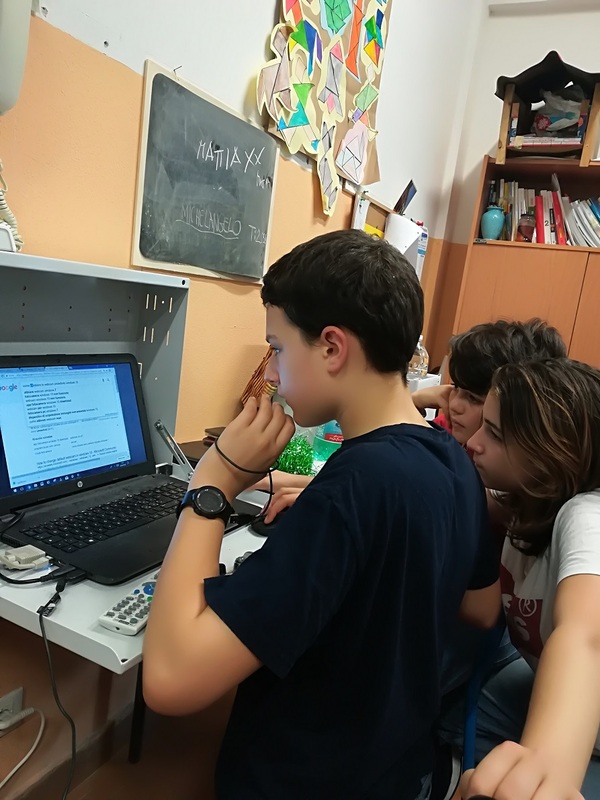 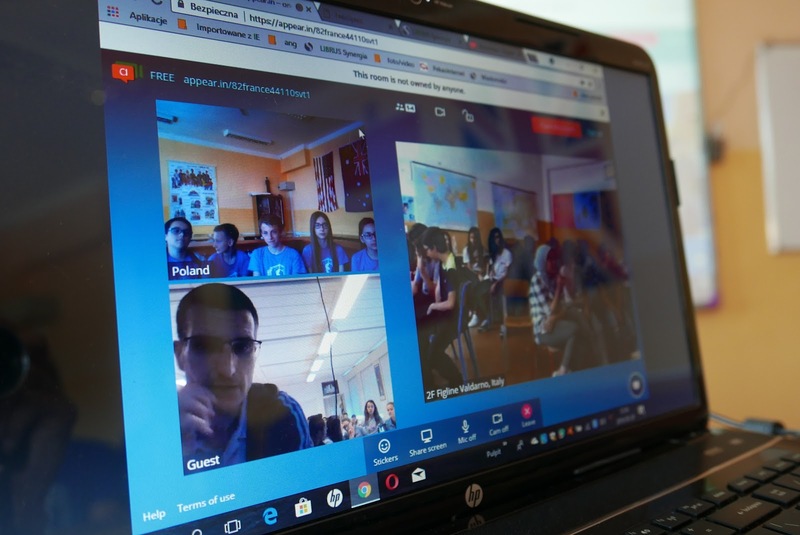 We've been working the whole academic year in our Etwinning project "Keep an eye on your lifestyle" with students from Poland, France and Italy in order to improve our knowledge about sport, food and healthy habits. 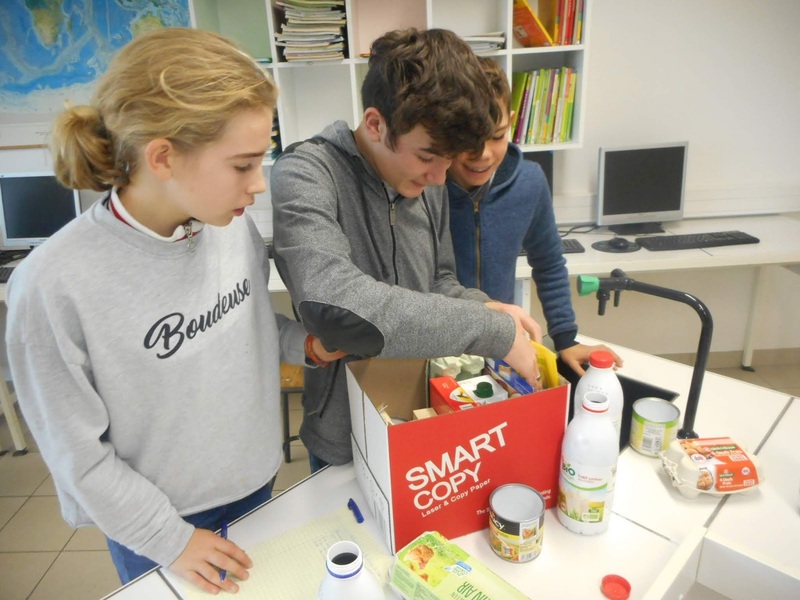 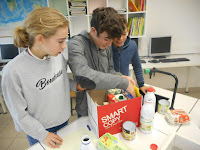 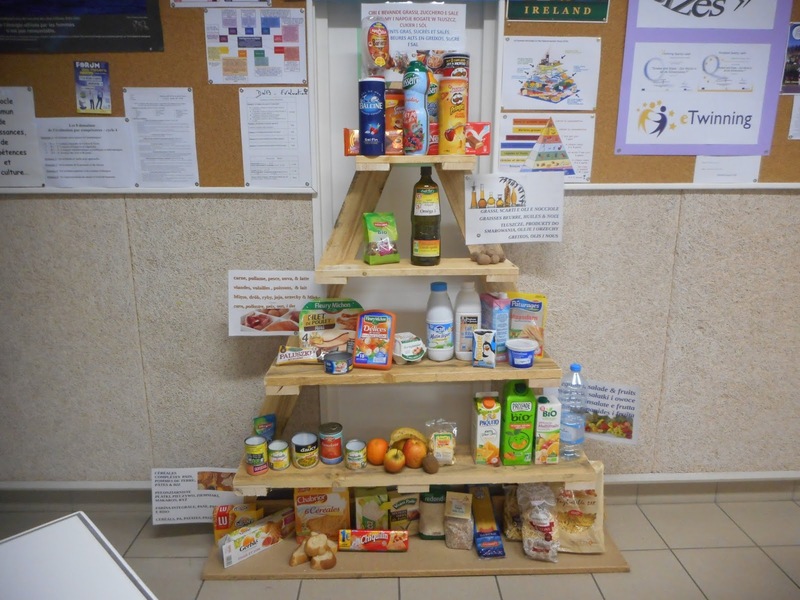 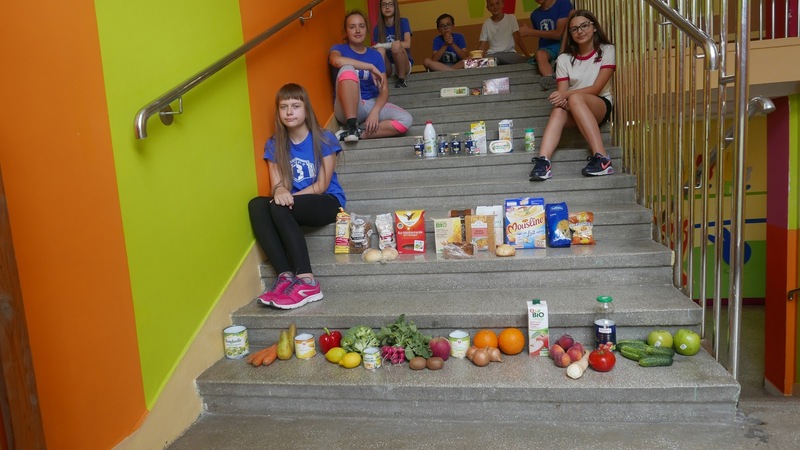 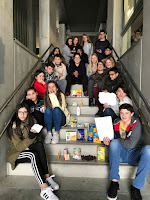 After a brief videoconference that allowed us to meet the Italian partners at the beginning of the year, we chose a logo for our project and then, we started working on so many different things as creating an international food pyramid, comparing our breakfast and healthy habits (carring out surveys, presentations,etc. 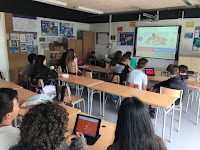 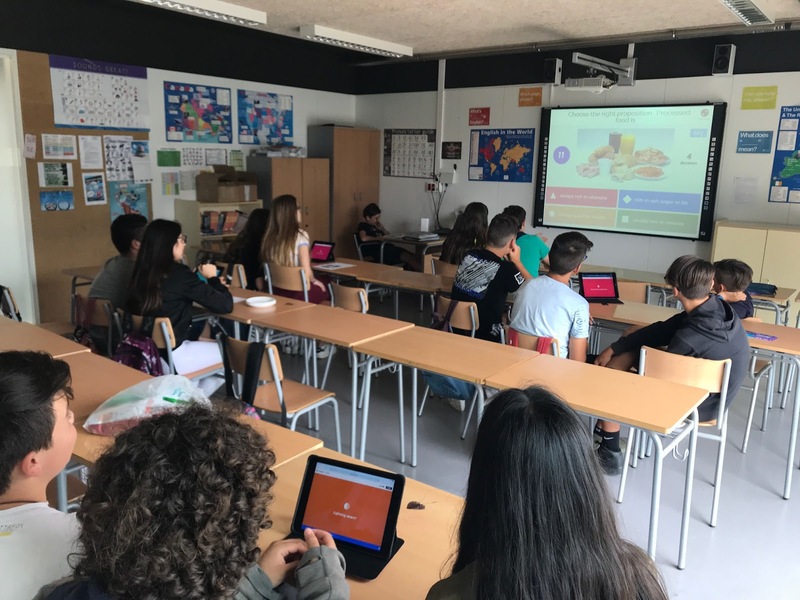 ), taking part in some sport challenges, designing collaborative posters and answering a FINAL KAHOOT QUIZ to summarize all we've been learning.